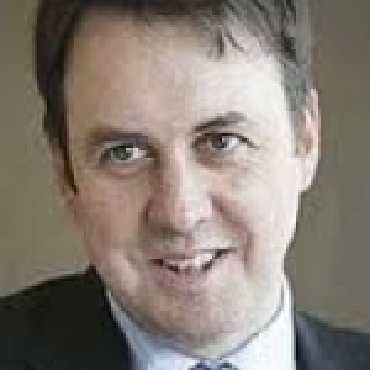 Keith Wade is Chief Economist at Schroders, based in London. He is responsible for the economics team and the house view of the world economy. Keith reports to CIO and is a Member of the Group Asset Allocation Committee. His investment career commenced when he joined Schroders in 1988 as UK economist and in 1992 he became Schroders’ senior economist responsible for international economic forecasting. Prior to joining Schroders he was a researcher at the London Business School&apos;s Centre for Economic Forecasting. Keith is a member of the UK Society of Investment Professionals (UKSIP) and the Society of Business Economists. He holds an Investment Management Certificate (IMC) and is a trustee and member of the investment committee for Addenbrookes hospital Trust in Cambridge. Keith is a regular contributor to the press and has co-authored a book on macro-economics for MBA students. He has an MSc and BSc in Economics from the London School of Economics. Part Two: Panel Discussion - Bubbling Forth, or Fifth?